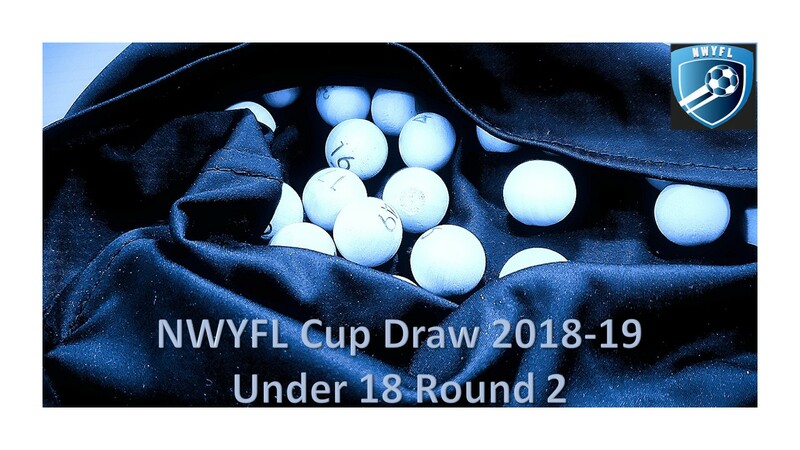 The draw for the NWYFL Cup Round 2 for the Under 18’s has now taken place. The League would like to record thanks to Laura Allum & Tara Harrington from American Express Travel for spending time to conduct the draw. All Round 2 matches are scheduled to take place on Sunday 21st October. Due to system constraints, all kick off times automatically default to 10:30am. Should you need to change this, please contact Julie Doyle (admin@nwyfl.co.uk) ASAP.